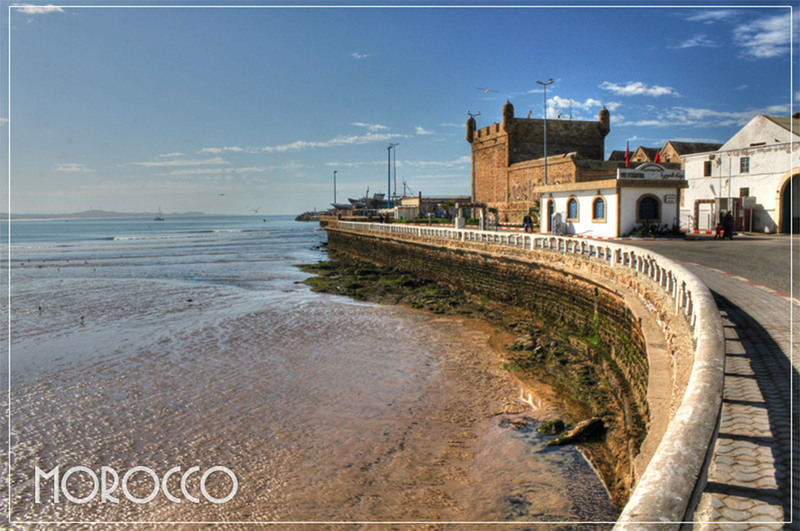 Morocco is one of those destinations that you think of when hearing the word “exotic”. You think of snake charmers and vast deserts, colorful textiles and magic carpets. And while many of these mystical dreams may not be realized, it is a place that will ignite and inspire. We spent a quick 10 days in Morocco at the beginning of 2012, spending most of our time in Marrakech and Essaouira, and a couple of days on a road-trip to the Sahara. Our first steps into Africa surprised us both, and made us feel like jerks. The night market in Marrakech is one that challenges all the senses. We saw snow tipped mountains while sitting in the desert, proving Morocco to be a land of many contrasts. Our trip into the Sahara desert with a camel that clearly hated Dalene. A lifetime highlight: watching the sun rise over Sahara dunes. Oh, Essaouira. If only we’d known how much we were going to love you, we would have planned to stay longer. And our final post, Postcards from Morocco.